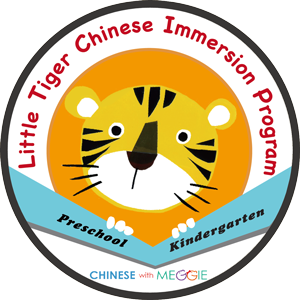 Little Tiger is a total Chinese immersion school, unique in the Austin area. 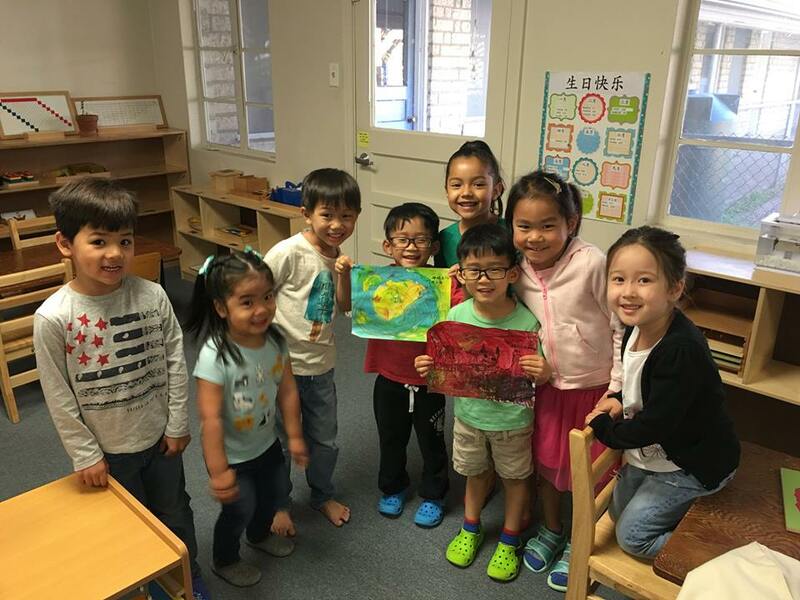 Students develop their Chinese language proficiency through a curriculum that covers subject areas including language arts, math, social studies, science, art, music, life skills, etc. All instruction and activities are conducted in Chinese. Children learn to understand and express themselves in Chinese through exposure. Students need not have any prior exposure to Chinese to take part in the program. Our daily schedule is carefully designed to promote children’s learning and development through a balance of lessons, independent activities, and play. Children select an activity to pursue. A variety of materials and activities are available, all of them geared toward enhancing growth and development. Children share any news or special experiences. We sing interactive songs, such as “Wheels on the Bus” and “Five Little Monkeys” in Chinese. We also discuss the day of the week, the month, the year, and the weather. Each day, one child marks each of the calendar components. The children participate in language arts and/or math. Some days, teachers guide students through a planned activity based on our current theme or skill focus. Other days, students are divided into groups or pairs to complete different specifically designed tasks. Other days, the children are given materials to work on their own independent projects. Assistant teachers provide additional classroom support during learning center sessions, lowering the student:teacher ratio to allow for greater attention to each student. Children spend time outdoors every day as long as the weather permits. Children spend a half hour getting fresh air, playing, and developing important gross motor skills through physical exercise. Students also work on gardening projects in our fenced play area. Our younger children are provided with naptime. Children who no longer nap choose a quiet activity — books, puzzles, educational games — to pursue independently. Snack time is used as an opportunity for speaking and listening, exposure to new vocabulary and phrases, and so on. Art and other creative projects are a very important part of our children’s experience. Children learn to use crayons, magic markers, paste, glue, paints, scissors, and recycled articles for creating art. Children are also introduced to works of art from a variety of world cultures. Children are exposed to music and practice singing, keeping time, using simple rhythmic instruments, and dancing. Students gather in a circle for a short dismissal routine and say good-bye to friends for the day.